Our chapter offers one of the most expansive and diverse fraternity chapters on all of RPI's campus. 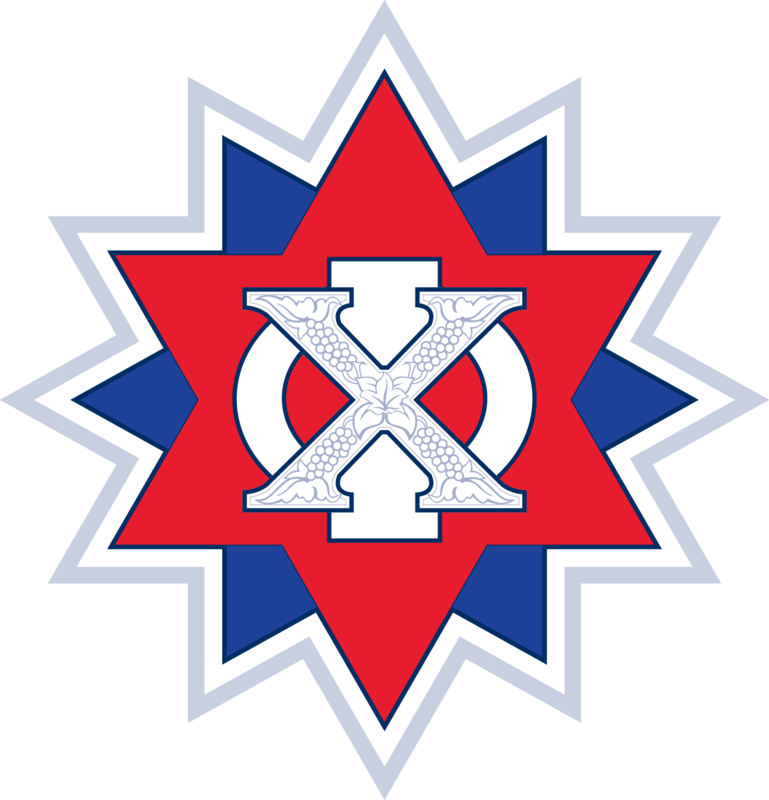 Chi Phi is the oldest collegiate social fraternity and for nearly 200 years we have provided an unparalleled networking and social experience for our members! On the weekends, brothers play intramural sports, mix with sororities, participate in campus activities, and enjoy outdoor activites including river tubing, hiking, and skiing. Every year, our Brothers perform over 500 volunteer hours within our community and raise over $10,000 for philanthropic causes. Theta Chapter has been recognized as a leader in philanthropy by the Chi Phi Fraternity and the Rensselaer community. Our Brotherhood organizes the St.Baldrick's at RPI event that consistently raises over $25,000 annually to help fund cures for pediatric cancers. We also maintain a good relationship with the local Boys & Girls Club as a part of our national philanthropy where we do tutoring and host events for children in the community. The Theta Chapter of the Chi Phi Fraternity provides an unparalleled networking and professional development experience. Many of Rensselaer's most esteemed alumni including George Ferris, inventor of the Ferris wheel, George Wallace, founder of the Denver technology park, and Frank Osborn, designer of Fenway Park and Yankee Stadium were members of Chi Phi at RPI. More recently, we have had two alumni listed on Forbes 30 under 30 including James Peterson, co-founder of Vital Vio. Many of our recent alumni have recieved job opportunities at major organizations including IBM, Google, Amazon, Mathworks, Lockheed Martin, and the United States Government, to name a few.